Afeni Shakur, the mother of rap legend, Tupac Shakur has died aged 69. A former member of the Black Panther died from a possible cardiac arrest at her home in California, according to reports. Rolling Stone reported that the Marin County Sheriff’s Department confirmed Shakur’s death on Twitter. The report said deputies had responded to a report of a possible cardiac arrest at Shakur’s home at 9:34pm on Monday. Efforts to revive her failed and she was pronounced dead about an hour later at the hospital. An investigation is ongoing to determine the exact cause of her death. Following the shooting death of her son, Tupac in 1996, Shakur had taken control of his estate winning legal battles against his record label for ownership of his huge body of unreleased materials. 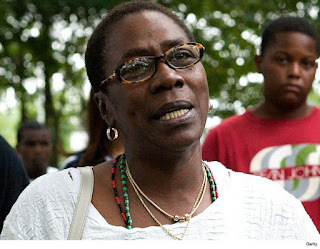 Afeni Shakur was born in 1947 with the birth name Alice Williams. She later became a major member of the Black Panther party and spent time in prison while pregnant with Tupac as a result of her activities as a Panther. 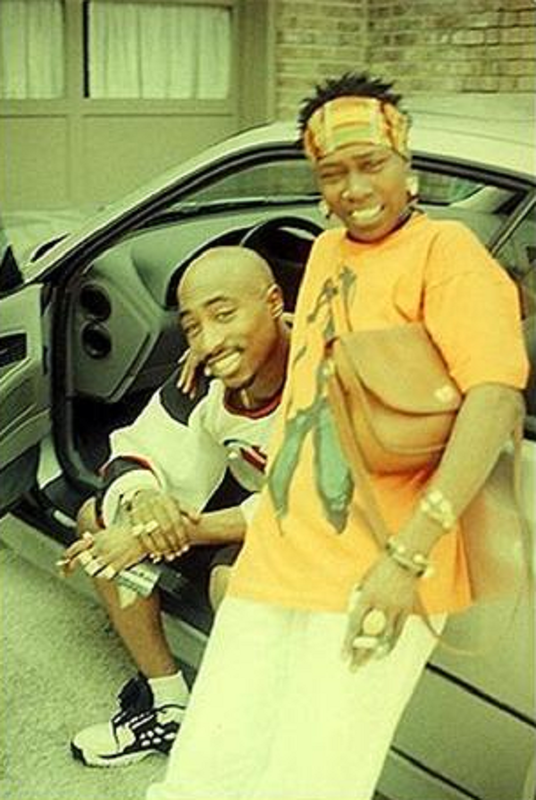 The late rapper’s Grammy nominated song Dear Mama was a tribute to her and the sacrifices she made in raising him.